Purely Devon Hampers sells a fabulous range of exquisite gift hampers for occasions such as birthdays, anniversaries, Valentine’s Day, as corporate gifts or as a ‘thank you’. 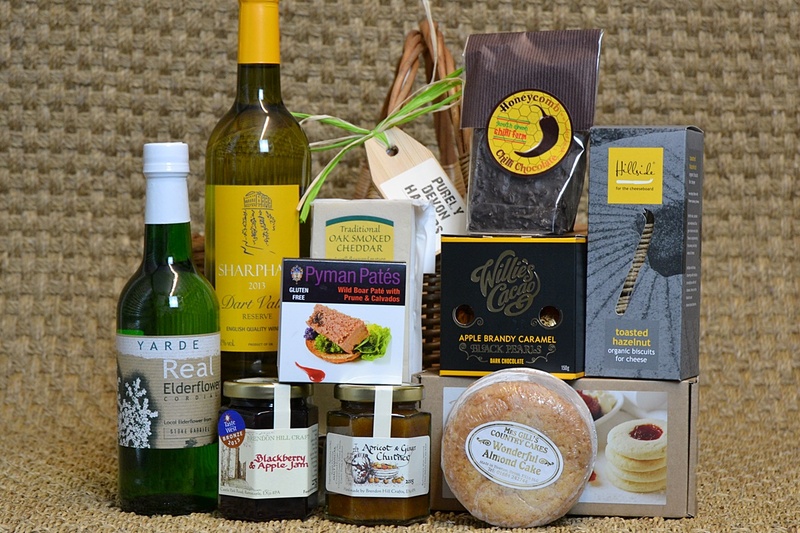 As the name suggests, the hampers contain only the finest, authentic Devon produce including jam, wine, chocolates, cheese and chutney. 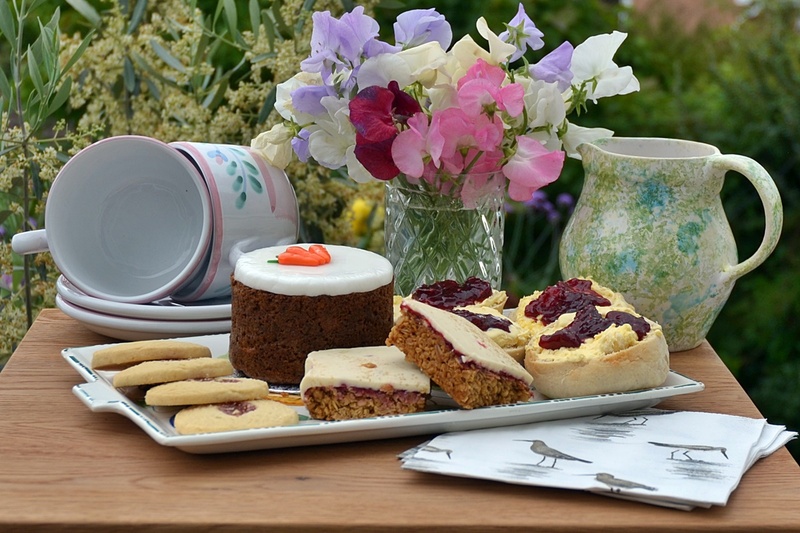 The business’ offering falls into three main categories – the first being a range of readymade hampers such as their cream tea hamper or themed hampers for occasions like Father’s Day or Christmas. Secondly, and the most popular type, are the ‘create your own’ hampers where customers can add their chosen products to create a delicious bespoke hamper, in their choice of packaging. Finally, the website’s ‘fine food store’ is for customers who don’t wish to buy a hamper, but simply make their choice of locally sourced food and drink products for delivery in a recycled box. Purely Devon Hampers’ owners, Melanie and Will, have been working with Deadline Distribution for the last 3 years and use their next day parcel services to send their superb hampers to lucky recipients across the UK. As is the case for many customers sending perishable products, finding a reliable courier was vital for Purely Devon Hampers. Their customers nominate a specific date for their delivery to arrive so it is vital that this deadline is met to ensure customer satisfaction, as well as preserving the perishable items that may be included in a gift hamper. Deadline works with many Devon food and drink producers and specialises in meeting the particular requirements of this sector. One of the key differentiators between delivery companies is their customer service. Melanie says ’Our account manager is amazing. The success rate of first-time delivery is excellent and Deadline as a business are very proactive if there are any delays.’ Whilst issues with deliveries are few and far between, Deadline are proactive in contacting the Purely Devon team to advise of any potential delays and then do all they can to rectify the problem, keeping Melanie and the business informed of progress. Melanie has found that the level of service with Deadline is much higher than with other couriers she has previously worked with. She feels that being a local, fellow small business, the team really understand the importance of customer service and how crucial on-time delivery is to Purely Devon Hampers’ business. Previously, she was frustrated at not being able to contact someone directly, having to leave an answerphone message and wait for a response. She adds, ‘but with Deadline, there is always someone at the end of the phone or available for a prompt response to an email enquiry’.